1st what is it about? 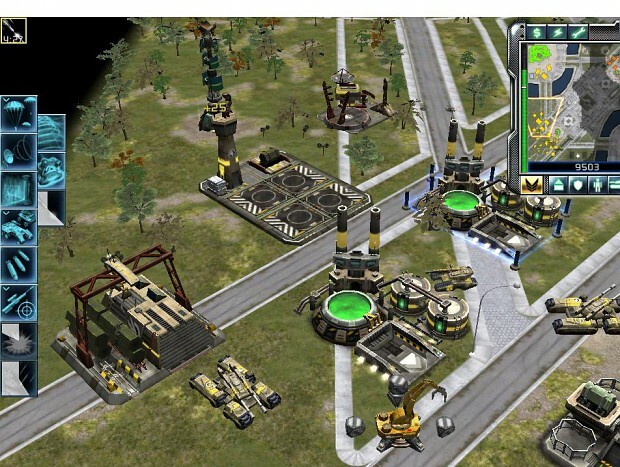 You have 3 weeks time to create your base in your favorite real time strategy video game. Then you make some pictures and maybe a vid of it and post them in your profile. In this thread you give a link together with your name, your game, your mod that you used. When the 3 weeks are over I will create a poll with all the contestants and we will all be able to vote. The voting will go for 2 weeks. 2nd how much time do I have? 3 weeks from when the Contest starts. Then 2 weeks to vote. 3rd do I need to make a new one? No, if you already have a base ready in one of your save files you can use that too. 4th what can I use? Every RTS game, Every Mod, Every Map Creator and any means necessary. BUT if you use the work from some one else, that means you steal it, WE will DISQUALIFY you instantly. 5th how do I show my base? You make atleast 1 screenshots/pictures/photos (or whatever), if you can a vid with max 3 min. of your base. Then you add them to your profile gallery. Afterwards you post a message here beneath this with the link for your pics, and your name, and the game, editor, mod and everything else you used. you are also allowed to provide a bit of story about how it was, 10 sentences max. 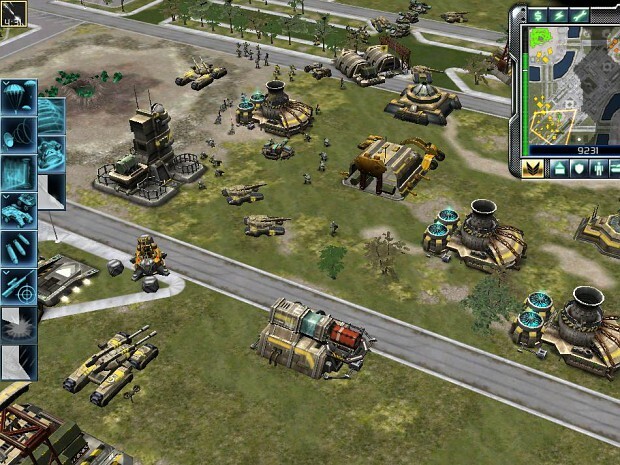 Some rts games are newer, and some are older then others. means the graphics are more detailed on the newer ones. I and hopefully you too are aware of that. When you judge them, please think of it. A games graphics have to be compared with the time when it came out and not with the latest directX 12 or 15 or 29 games. 7th where do I ask if I have questions? Ow and just in case you make a tiberian sun base. make a video of how you surrender the whole base will blow up! This Thread is only for presenting your base! We have a place for discussions and hints there Moddb.com . everything you post here witch is not a presentation of your base will be moved there. Jul 20 2010 This post has been deleted. Info: I really liked doing this base. the map allows so much great stuff like the second hill in the west. can you spot my artillery? The small outpost took quite some time to finish, but i think it was worth it. Jul 21 2010 This post has been deleted. Used: Fast Mod, and expirience. Info: I used my own map, in which I scripted to have no Vehicles in it and actually enjoy playing a good sniper map. Map Name: I really don't know the maps aren't named so I guess no name. Screenshot 1: The command center of my base. Screenshot 2: Full view of base, 4 guards in each tower, anti infantry and vehicle turrets a technician nearbye and in the distance to the right a battallion of privates doing excersizes. Screenshot 3: A outpost with a four man squad on guard. Please note that saving it in paint made the quality alot crapier, ingame everything looks really good and sharp and it just looks vague and blurry in these screenshots. Mission I made (Skilling) Status - Incomplete. World builder Actually completely. I just started the game to Take screen shots. Back to the main point, I have a few screens of a couple different angles showing off what I can do attempting to make a nice, Dug-in, Nod base (: Enjoy! I Created this map with a lot of tiberium and space, though very little detail, And gave myself about 30 ghoststalkers xD And built the base myself. Info: Well it's a standard built GDI base, with some twists, using Retro to spice it up a bit. The zerg, so many nice sounds, everything is so fluid. those underground hydralisks make quite a mess when the terrans arrive. there will be blood. i edited the map a bit. there are 2 geysirs and 50000 crystal resources for each player.